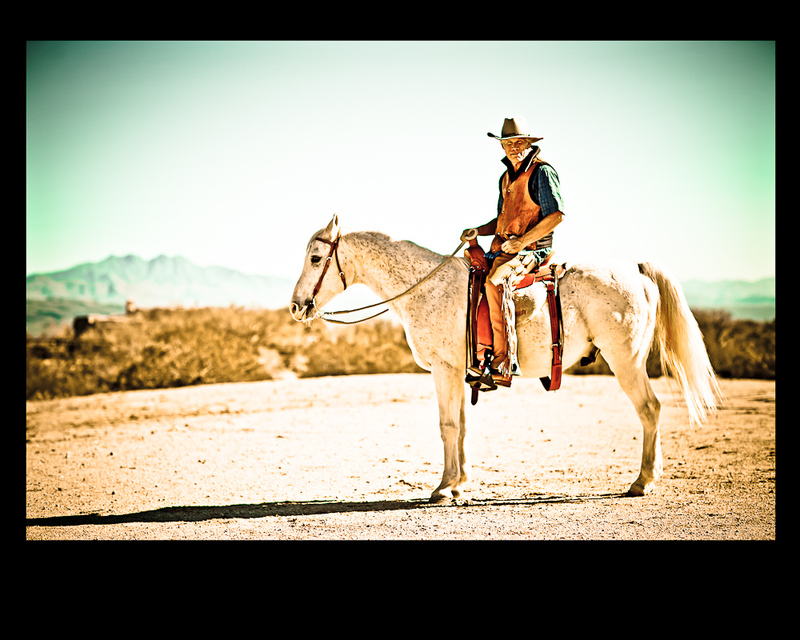 A few weeks ago, I did the portrait photography for my Dad of him and horse at his ranch in North Scottsdale. This was his Christmas present, I was going for the classic horseman portrait. Check it out.